It’s typically the case that owners of multi family homes look to secure low-cost, fixed-rate debt on their properties. This provides stability and allows real estate investors to more accurately predict their annual cash flow. That’s why it comes as a surprise to learn that more property owners are turning to floating-rate loans despite interest rates still hovering around record lows. Even more peculiar: the trend seems most prevalent among owners of stabilized properties. Instead of locking in a 10-year loan at a 4.85% interest rate, for instance, they’re opting for bridge loans that charge higher rates but offer more prepayment flexibility. In a recent article for Commercial Real Estate Direct, managing editor Orest Mandzy explores the capital market trend in greater detail. Mandzy finds that the “odd trend” is being driven by institutional investors in general, and investment funds with relatively short remaining lives, in particular. From their perspective, it’s easier to attract a wider range of buyers when the asset is not encumbered by long-term debt. So, using more expensive but short-term financing allows the owner to pay off the loan before the sale. Brian Harris, chief executive of Ladder Capital Corp., confirms this sentiment. “There’s something going on in the psyche of borrowers that’s actually causing them to pay higher rates for shorter terms because they’re viewing the prepayment option as much more valuable,” Harris explains. That’s because most long-term, fixed-rate loans have steep prepayment penalties. The majority include a provision known as “yield maintenance,” a prepayment penalty that, in the event the borrower pays off a loan before its maturity date, allows the lender to recover the same yield as if the borrower had made all of scheduled mortgage payments over the original lifetime of the loan. Each lender calculates yield maintenance somewhat differently. But generally speaking, lenders calculate the present value of the funds it would lose by reinvesting the prepaid loan amount in risk-free treasury securities with a term similar to the remaining term of the prepayment period. In order to prepay the loan, the borrower has to make a cash payment in that amount. Some lenders also have a 1% minimum prepayment penalty. Long-term, fixed-rate loans can also be defeased, a complex and costly process that more banks are starting to use in lieu of yield maintenance. The main difference between yield maintenance and defeasance is that with defeasance, the borrower does not have a cash penalty. Instead, the loan’s collateral is swapped for government securities that have the same cash flow as the payments on the original loan. There is no minimum penalty, but the borrower has to buy the requisite number of securities to make the exchange even out, no matter what the cost. Regardless of whether a loan has yield maintenance or defeasance, the prepayment penalties can quickly add up. “A major concern for many borrowers now is the prepayment penalties,” says Robert Slatt, of San Francisco-based Newmark Realty Capital, Inc. Some lenders, such as A10 Capital and LStar Capital, offer greater prepayment flexibility. Community banks and local credit unions sometimes have similar programs. 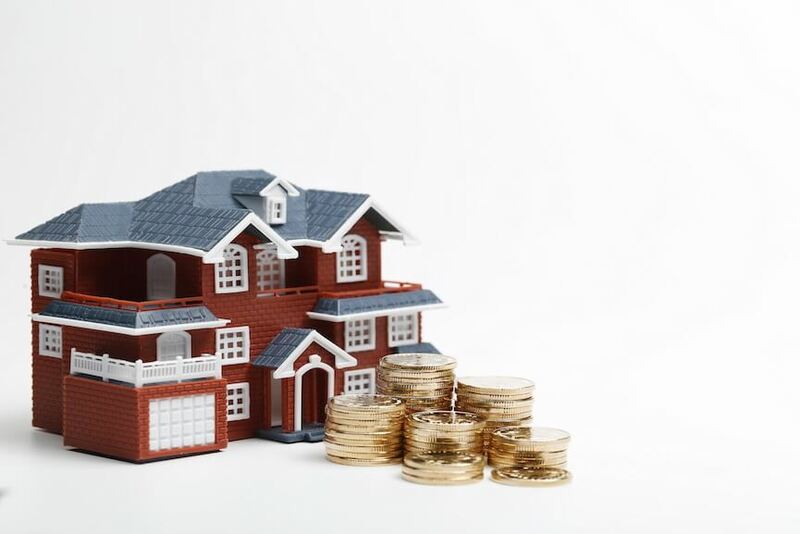 However, as Slatt explains, these lenders usually cap their loans at $10 million so these usually aren’t an option for real estate investors seeking debt on larger multifamily projects. Just how prevalent have floating-rate loans become? As a benchmark: Gerard Sansosti, managing director for HHF, said about 40% of the company’s 2016 loan volume was comprised of floating-rate financing – a “significant” portion of which was for debt on stabilized properties. HHF is one of the most active mortgage brokers in the nation. Many of these loans are for as little as 18 or 24 months. Experts anticipate demand for floating-rate loans will remain healthy for the foreseeable future given where we are in the market cycle, as investors seek to keep their options open. We will continue to monitor capital market trends and will update our audience accordingly. Follow us on Facebook or Twitter to receive our real-time updates as they come!